Exploring the phenomenology of the Large Hadron Collider (LHC) at CERN, LHC Physics focuses on the first years of data collected at the LHC as well as the experimental and theoretical tools involved. 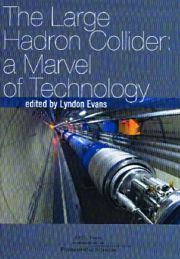 It discusses a broad spectrum of experimental and theoretical activity in particle physics, from the searches for the Higgs boson and physics beyond the Standard Model to studies of quantum chromodynamics, the B-physics sector, and the properties of dense hadronic matter in heavy-ion collisions. 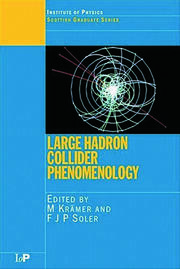 Covering the topics in a pedagogical manner, the book introduces the theoretical and phenomenological framework of hadron collisions and presents the current theoretical models of frontier physics. It offers overviews of the main detector components, the initial calibration procedures, and search strategies. The authors also provide explicit examples of physics analyses drawn from the recently shut down Tevatron. In the coming years, or perhaps even sooner, the LHC experiments may reveal the Higgs boson and offer insight beyond the Standard Model. 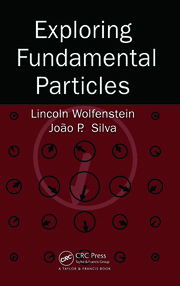 Written by some of the most prominent and active researchers in particle physics, this volume equips new physicists with the theory and tools needed to understand the various LHC experiments and prepares them to make future contributions to the field. T. Binoth was a reader in theoretical particle physics at the University of Edinburgh. C. Buttar is a reader in experimental particle physics at the University of Glasgow. He also works on the ATLAS experiment at CERN. P.J. Clark is a reader in experimental particle physics at the University of Edinburgh. He also works on the ATLAS experiment at CERN. E.W.N. Glover is a professor in theoretical physics and former director of the Institute for Particle Physics Phenomenology at the University of Durham. 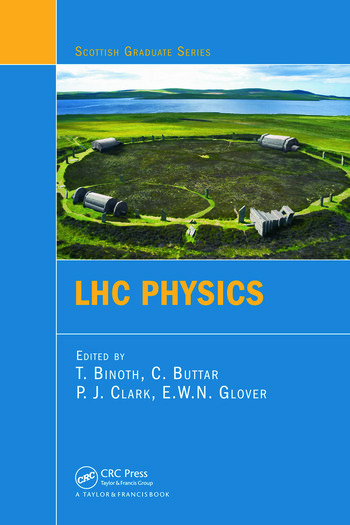 "The lecturers are top-level experts and the book provides a nice introduction to many topics in high-energy physics, making it a valuable addition to many libraries around the world, including those of the hundreds of universities and institutes that participate in the LHC experiments. The chapter on statistics is particularly useful as an introduction for PhD students and postdocs who are heavily involved in data analyses."